March | 2012 | Schwervon! 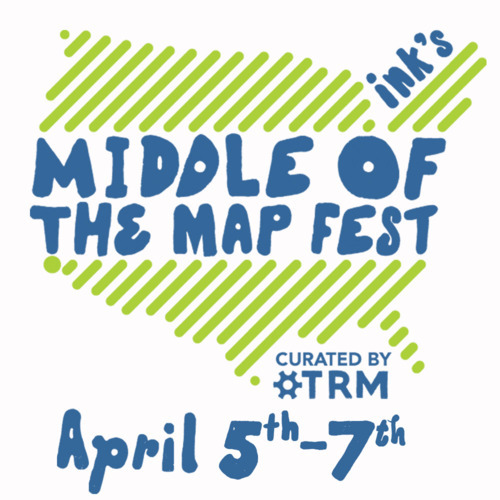 We’re psyched that our first show in our future new home town will be kicking off this cool festival at the Record Bar: 3 days. 80 bands and 8 venues. Other featured acts include: Mission of Burma, Fucked Up, Neon Indian, Acid Mothers Temple, and Mates of State. Get your tickets Here! Tagged Fucked Up, Kansas City, Mates of State, Middle of the Map Festival, Mission of Burma, Schwervon! 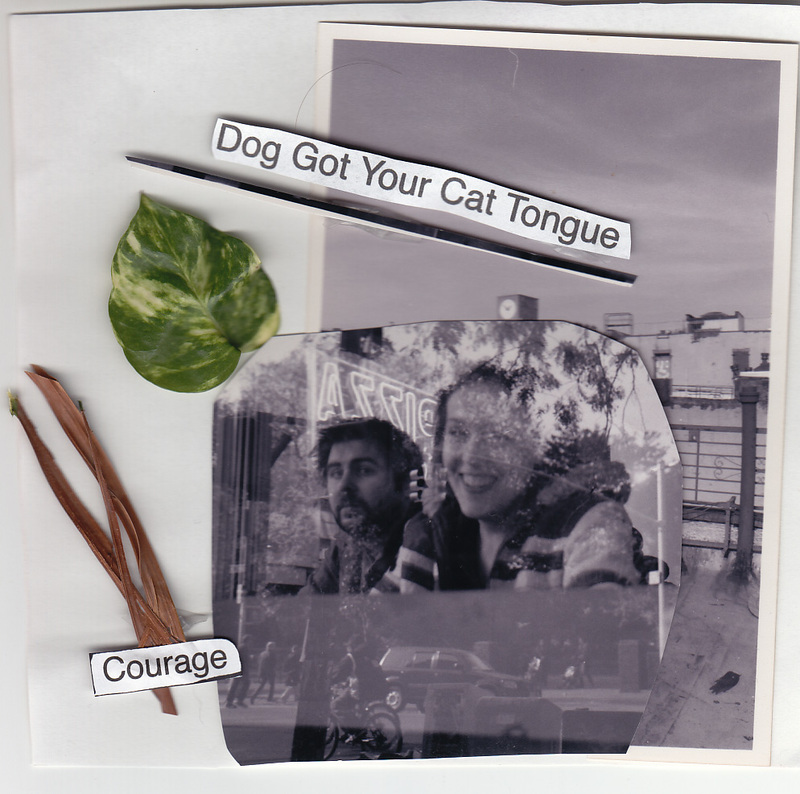 Dog Got Your Cat Tongue is the sixth song to be released from Schwervon!’s Memphis sessions with Doug Easley (Pavement, Sonic Youth, Cat Power). Urban life informed this tune, especially the 2003 NYC blackout and the frequent circling of NYPD helicopters over Nan & Matt’s rooftop in the LES. This is the last song to be released before Schwervon!’s move to Kansas City in April 2012. Stay tuned for more Schwervon! song news later in the spring! After roughly 15 years of living in NYC, we are moving to the great plains of Kansas. Come help us celebrate our latest cross country adventure with our last New York show for a while.